Controversial refereeing decisions sadly dominated the A-League headlines again this week. Rob Brooks explains that voices of discontent over perceived preferential treatment for some clubs are now too loud to ignore. Do big clubs get the rub of the green when it comes to refereeing decisions? 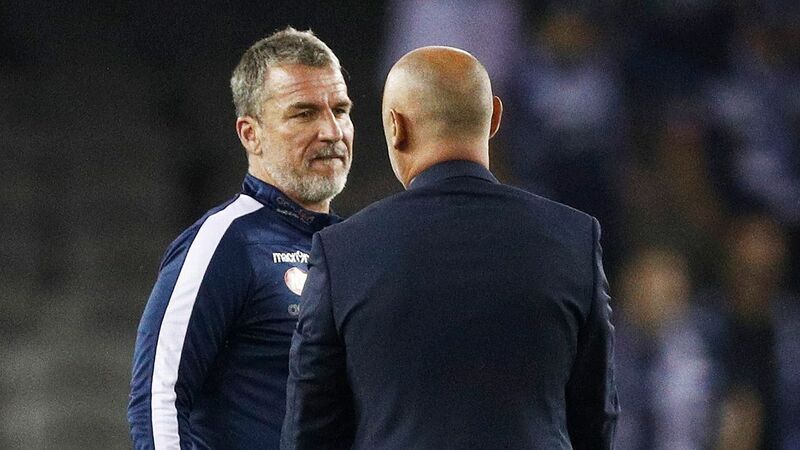 Obviously, it's a point well made across not only football, but every professional sport across the globe, and there is a fear that it is reaching boiling point in the A-League. 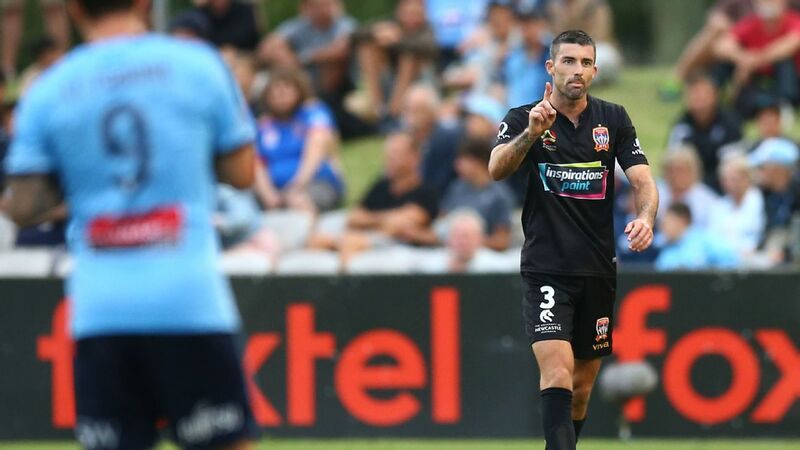 The latest decision to bring this issue to light was the send-off of Newcastle Jets winger Jason Hoffman, who was adjudged to have kicked out at Sydney FC's Brandon O'Neill on Saturday. Although it's true Hoffman did react and move his legs toward O'Neill while still on the ground -- a move that will almost always earn the ire of the referee -- fans will struggle to understand why Sky Blues left-back Michael Zullo didn't receive the same fate moments later. Indeed, following a foul late in the match, it did seem as though referee Adam Fielding reached for a card to show Zullo -- who had already picked up a yellow card in the first half -- but then stopped himself and signalled for just a free kick. Regardless of the reasons for this, it was a truly terrible look for Fielding, and it didn't escape the attention of fans and pundits. 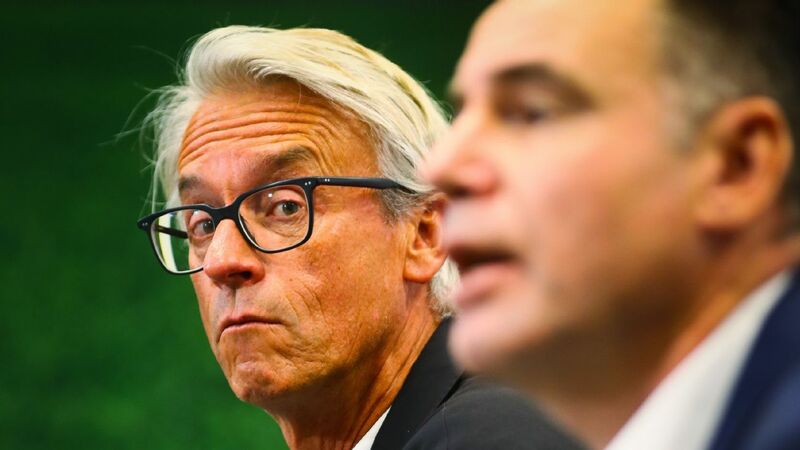 Former Manchester United and Australia national team goalkeeper Mark Bosnich said on Fox Sports: "This continual erring by referees is eroding the whole credibility of the league. We've got VAR now, so you've got the opportunity to right these type of wrongs. You have to hope that officiating isn't the reason people stop supporting their club, or the league, but the fact that refereeing decisions are so often the talking point of the weekend is a genuine problem that needs to be addressed." It's also important to note that the Hoffman send-off didn't necessarily change the outcome of the game. 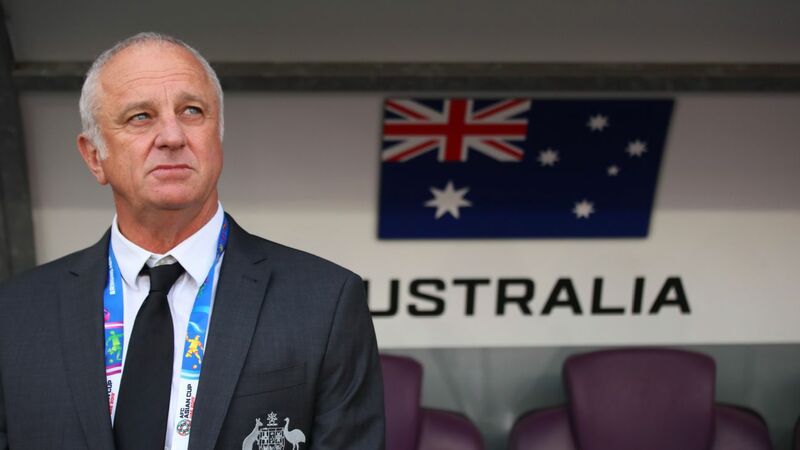 Sydney were the better side and deserved their 1-0 win, which moves them to within four points of league leaders Perth Glory -- who could manage only a 0-0 draw with Melbourne City. And it's not just non-metropolitan teams who receive poor calls. Western Sydney Wanderers fell 2-1 to Adelaide after a woeful offside decision was allowed to stand for the Reds' winner. The Ola Toivonen award for classy finishing goes to the Swede himself once again this week. 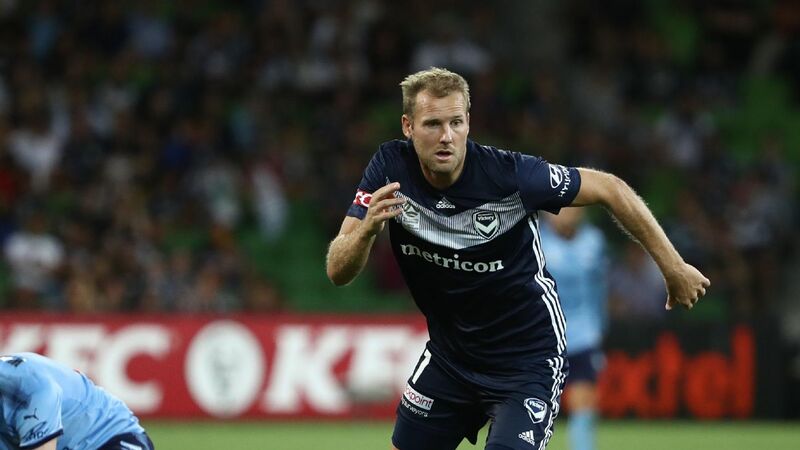 The composure and skill he showed to chip the on-rushing goalkeeper in Melbourne Victory's 3-3 draw with Wellington Phoenix was on a level so few others in the league can produce on a consistent basis. 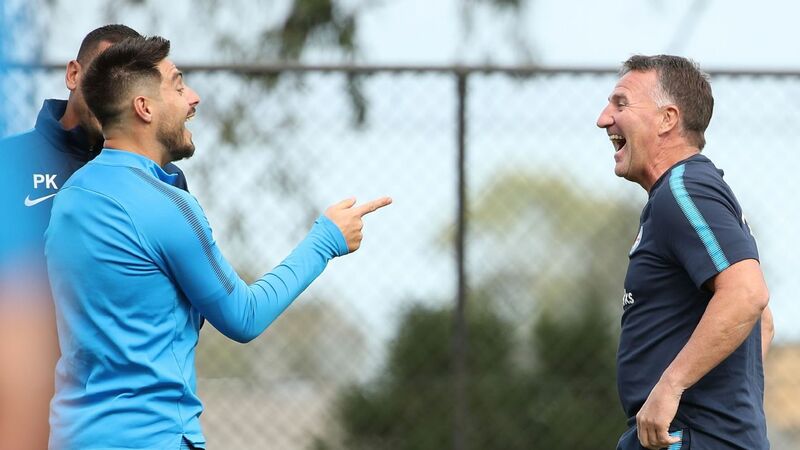 With clubs such as Adelaide, Newcastle and City in desperate need of an experienced goal scorer -- although for City that is self-inflicted as Bruno Fornaroli remains out of the squad -- Toivonen has given young strikers across the country an example to follow with his simple but effective game. Pride was on the line when bottom-placed Central Coast took on Brisbane Roar, who are second from bottom, so it didn't surprise to see some desperate defending in this one. Luke DeVere's sliding tackle to block a Connor Pain strike in the second half ensured a share of the spoils for both sides. The 29-year-old was once considered a top national team prospect before injuries cruelled his chances, so it was uplifting this weekend to see the defender back to scoring and making crucial, last-ditch challenges. 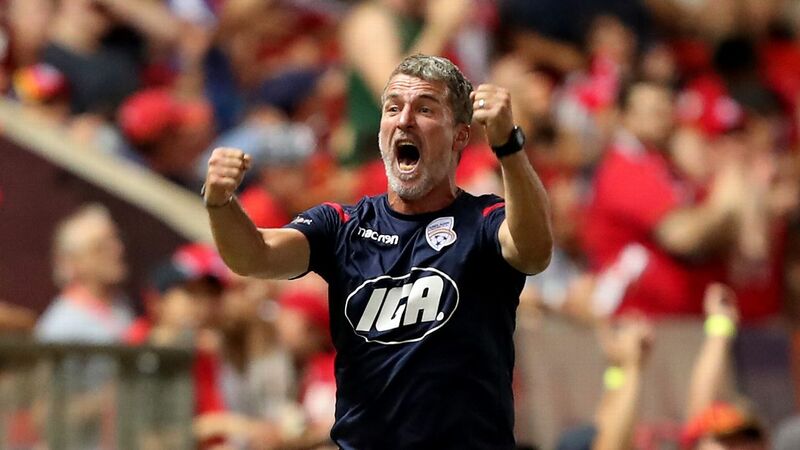 Central Coast may have gone agonisingly close to scoring the winner against Brisbane, but they did pick up a long-awaited victory midweek, defeating Melbourne City 2-1 on Wednesday night. 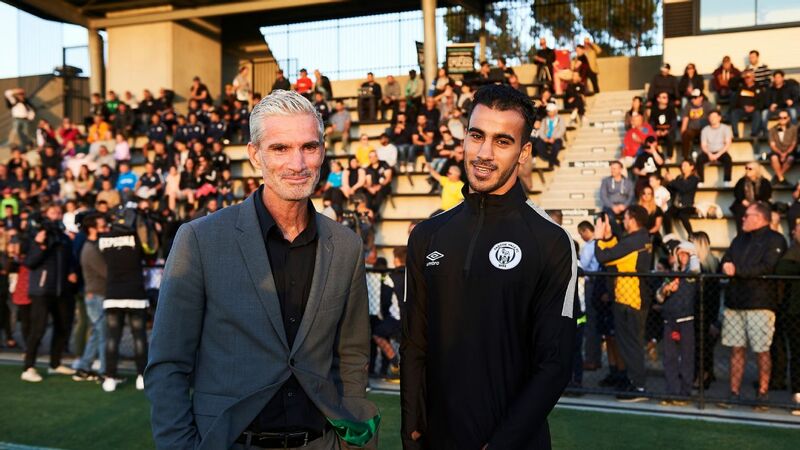 That triumph was an astonishing 327 days in the making, with the Mariners last winning an A-League game on Feb. 23, 2018. 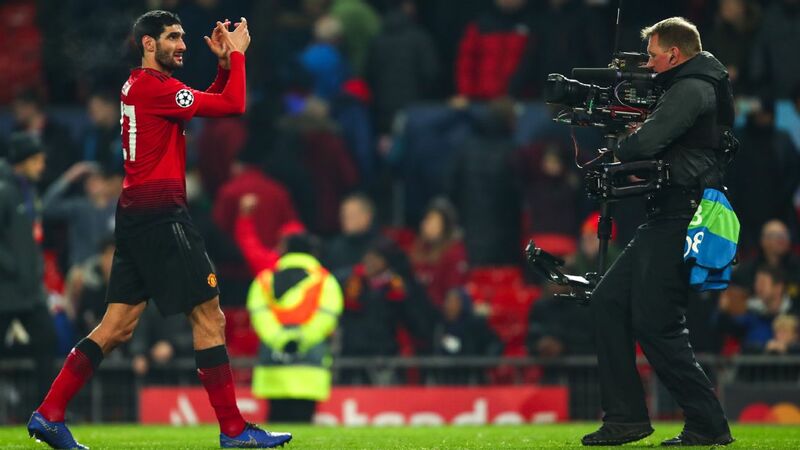 And it was heartwarming to see the players celebrating unreservedly with their home fans, who have been ever so patient in waiting for that winning feeling to return. The Mariners are still favourites to finish rock bottom, but things may just be starting to look up a little in Gosford.